Our wine list is a true family passion and started with Don Monette in 1971. 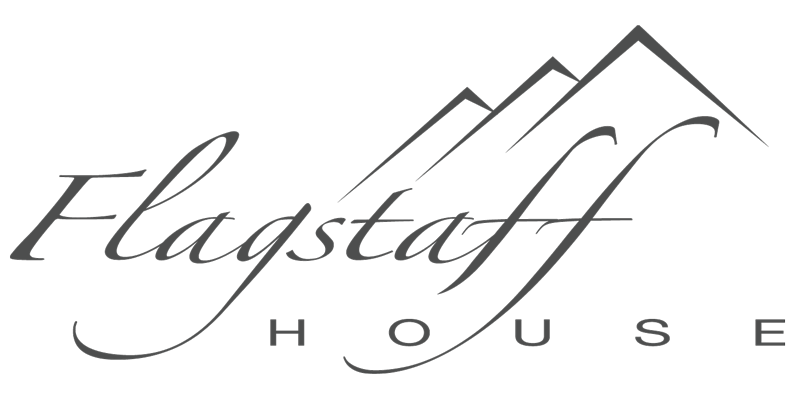 Every year since 1983 the Flagstaff House has received the prestigious Wine Spectator Grand Award for having one of the most coveted wine lists in the world. Our wine cellar of over 16,000 bottles includes a wide variety of vintages including boutique selections and hard to acquire bottles. Some of our most recognized features include having one of the largest collections of Domaine Romanée-Conti Grand Cru Burgundies in the world, over 30 vintages of Dom Perignon, one of the world’s few complete Chateau Mouton Rothschild Artist Collections, over 20 vintages of Australia’s Penfolds Bin 95 Hermitage and deep verticals of wine from across the world. 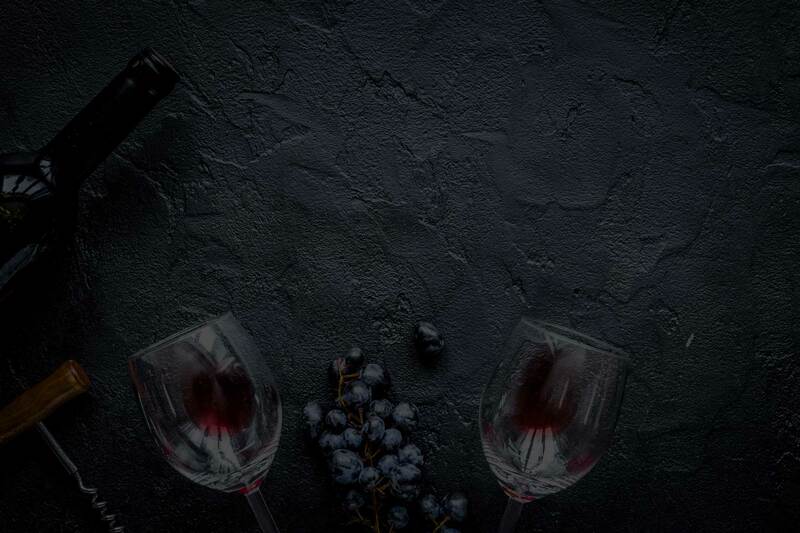 Our extensive wine list is available to view online. Please contact our Wine Director or inquire with our sommeliers during your visit to confirm the availability of your desired selections.